Fats and his Cats from Frankfurt were a very active live band, in fact they were one of the groups that played at the Star Club the most. By the mid-60´s all of the “Cats” were in their 30´s. Initially they had started as a conventional dance band but then they caught the rock´n´roll-bug in the late 50´s and began to play the G.I.-clubs around the south of Germany. 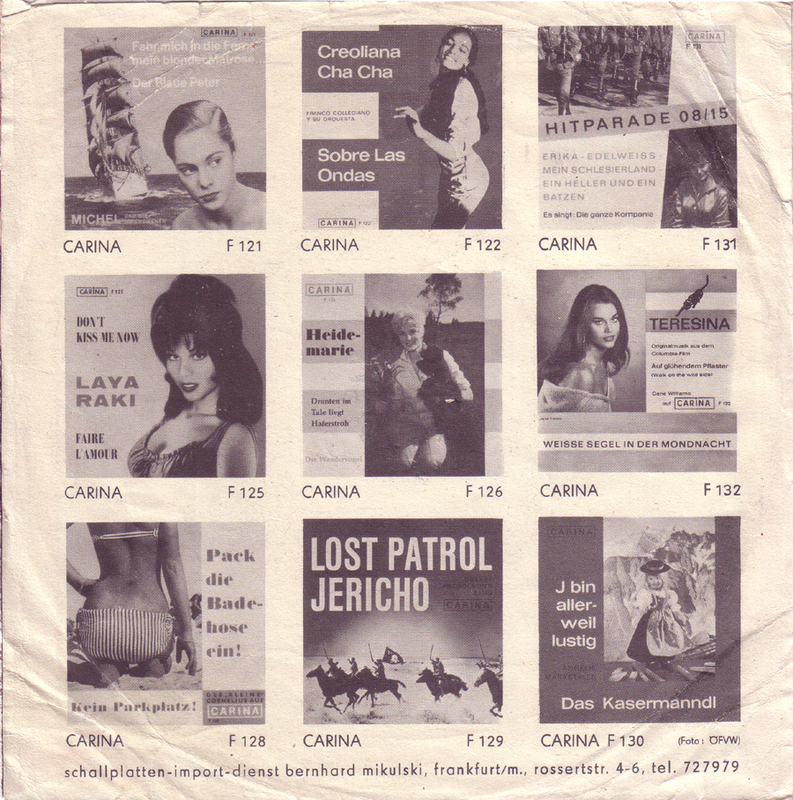 They first recorded for the small Carina and Linda Labels and until they were picked up by CBS. Fats and his Cats stayed together long enough to catch the second wave of the rock´n´roll revival in the 80´s. 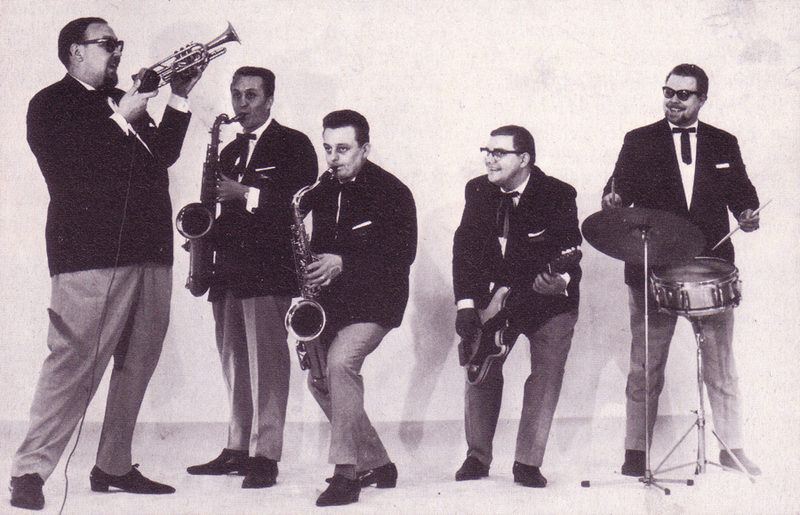 Their band leader Otto “Fats” Ortwein died in 1990. 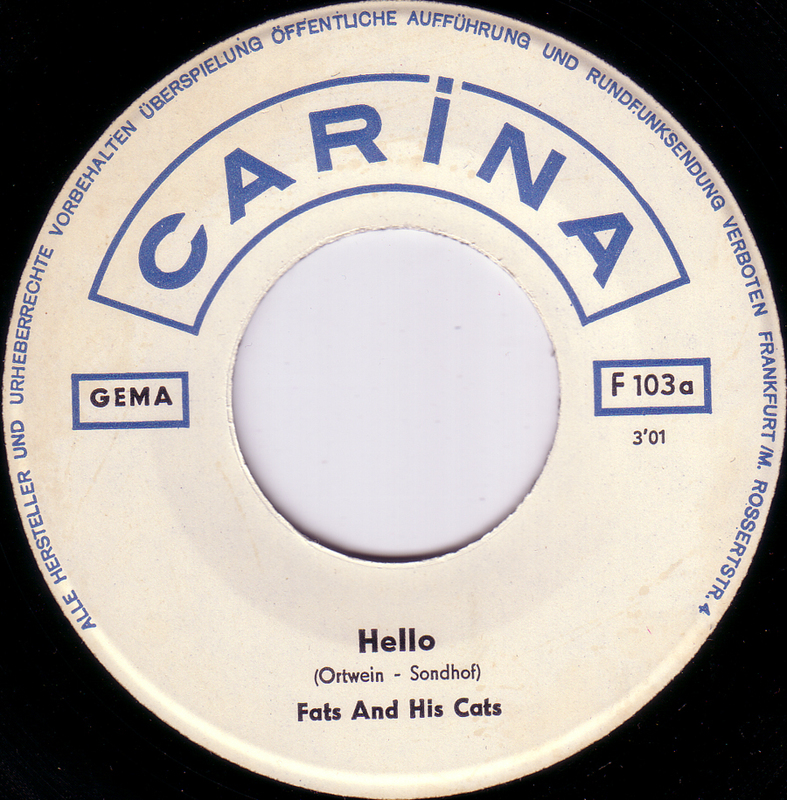 Bear Family records has re-issued the complete 60´s output of Fats and his Cats. 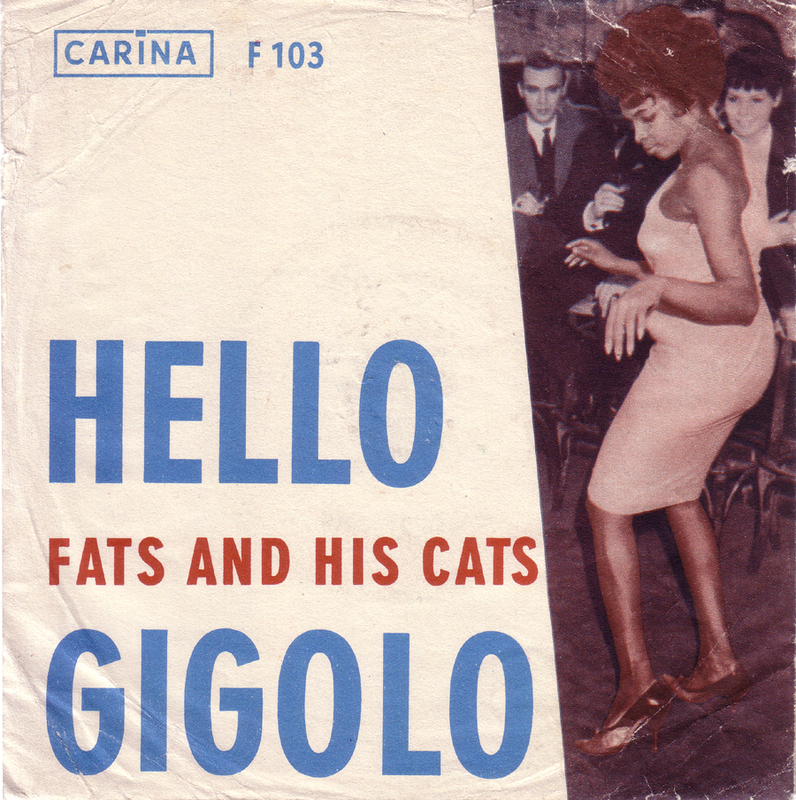 Fats got his nickname for his great impersonations of Fats Domino (it´s all over their second single on Linda “Mr. Domino”/”Tick Tack”). Here is Fats doing another impersonation of one of his favourites: Louis Prima.